LOA offers four classes of Georgia’s Bright from the Start program. To apply for the Pre-K program, please visit the Admissions tab of the LOA website. 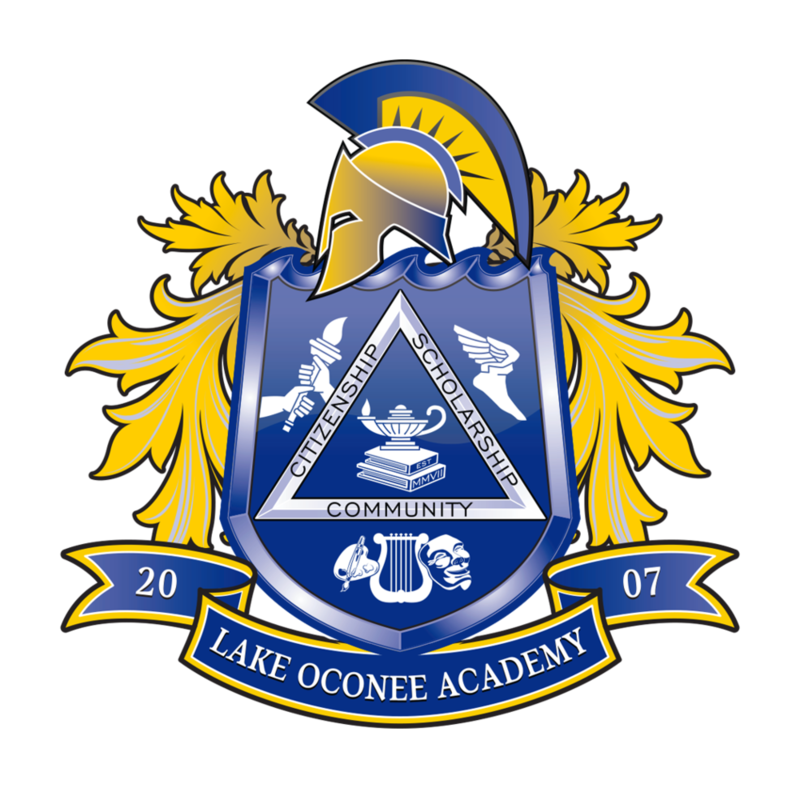 LOA implements the Core Knowledge curriculum in addition to the Georgia Standards of Excellence in grades K-8 . LOA was named an International Spanish Academy (ISA) by the Ministry of Education of Spain in 2016. ISA students will gain fluid use of the Spanish language, using it in context in their content courses, such as Social Studies and Science, as well as in their Spanish classes. LOA was the first K-12 program throughout the United States and Canada designated as an ISA school. The ISDS is awarded by the Georgia Department of Education to graduating high school students who complete an international education curriculum and engage in extracurricular activities and experiences that foster the achievement of global competencies. The AP Capstone is a College Board program that provides current AP students with the research, teamwork, writing and communication skills that colleges seek in its applicants. The AP Capstone include two courses, AP Seminar and AP Research, which are designed to enrich other AP courses in which a student is enrolled and will qualify students for the AP Capstone Diploma.